CMFlex is a web application. 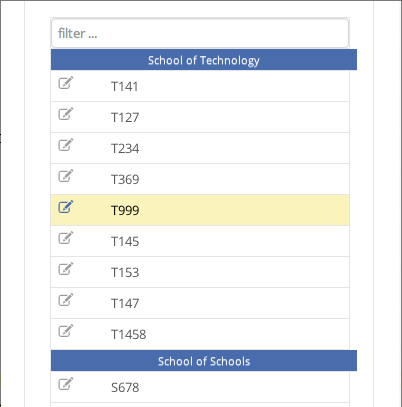 It provides institutions a new way for administration to manage schools, programs, instructors, courses, staff and much more. CMFlex is built by passionate and dedicated administrators, instructors and developers. They use first hand experience to maximize functionality and user experience. 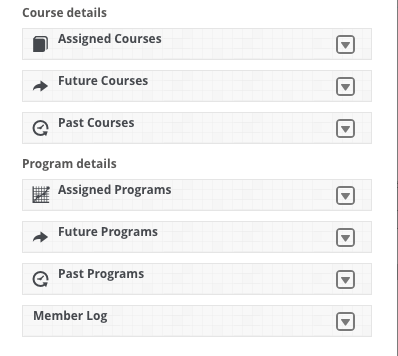 Get detailed views on courses from assigned courses to program relation. Manage course content with ease and keep records to monitor progression. 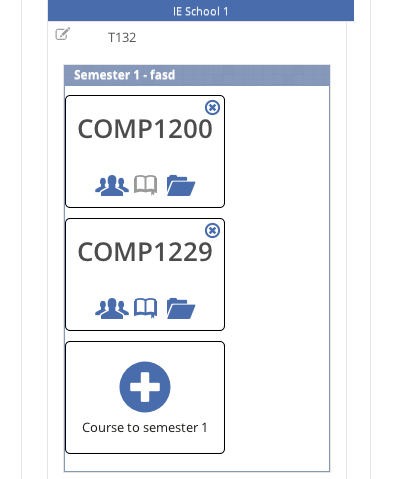 Allow instructors to get instant access to course materials, upload material for the school repository and track their semesters and programs. A holistic approach is used to ensure that the highest management capability is utilized. Replacing the need for many other software with large overhead. If you have any problems using CMFlex v2.2 or you have any suggestions or requests, please contact us. We appreciate all your feedback. © 2012 - 2013 - CMFLEX - All Rights Reserved.